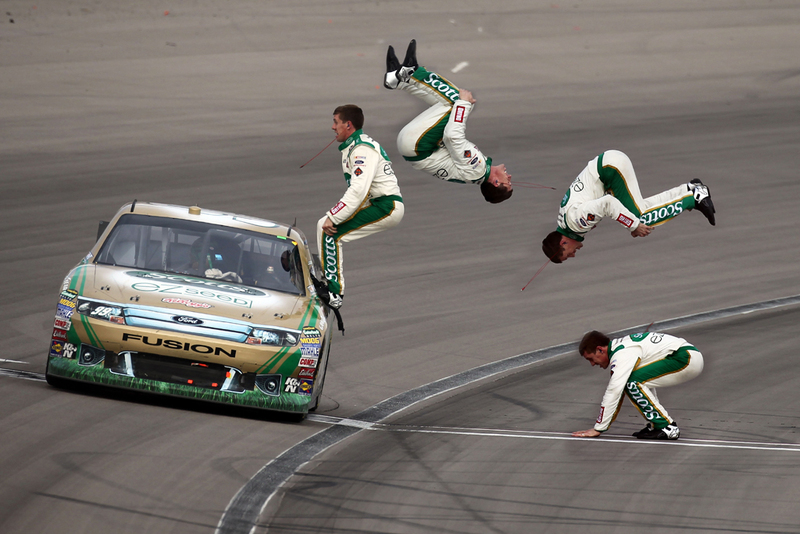 NASCAR doesn’t involve physical bodies, but rather cars. When you think of “dirty players,” people like Draymond Green and maybe Ndamukong Suh come to mind because they impose their will on opponents like bullies on the schoolyard. What about the ultra-competitive NASCAR racers? Are they out there flipping cars on purpose? Do they rear-end other vehicles to throw off that driver’s momentum? When it comes to racing, you must be competitive to win. Here are the drivers that dance the fine line between dirty and competitive. 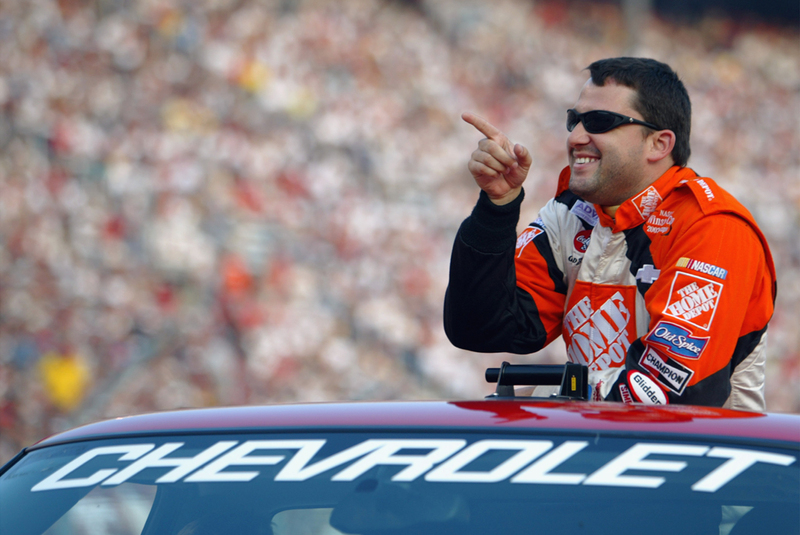 Since Tony Stewart became a co-owner of the four-car Stewart-Haas Racing operation, he’s quieted down a bit, but he still manages to tiptoe that line of competitive and dirty. Who can forget when he spun Jeff Gordon on pit road after Gordon did a bump and run on him? Stewart isn’t afraid to retaliate when something gets done to him. Stewart once had a warning out against drivers that he would dump them if they blocked him. We don’t know if that still stands, but we wouldn’t try Stewart. If you saw the Boogie Man in your rear view chasing you at top speed, chances are you’re going to freak out a bit and brace yourself for what’s about to happen if it catches you. The same goes for racers who see Juan Pablo Montoya coming up on them. Montoya isn’t one who to back down. He will move someone if it means getting them out of the way. Montoya came into the sport with almost no respect for anyone else and he scoffs at confrontation. 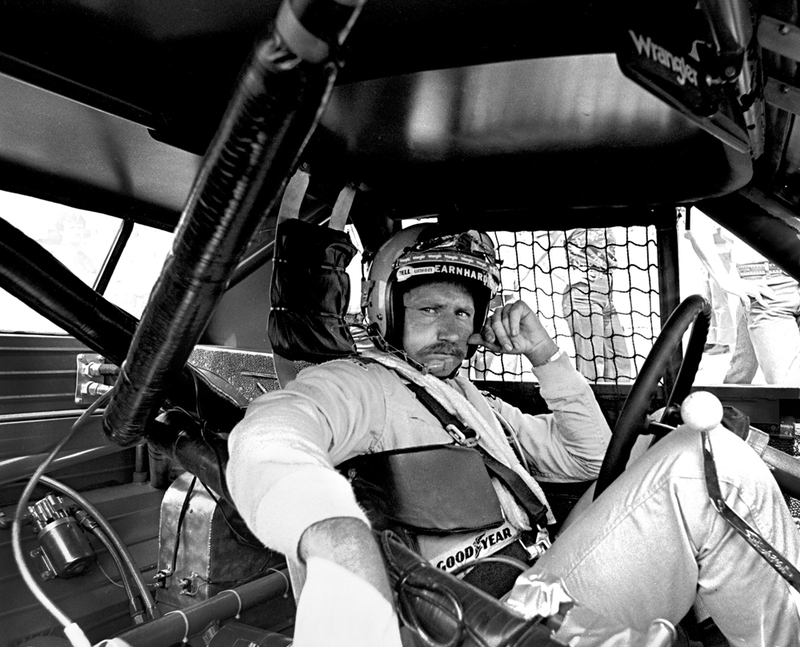 Earnhardt created a certain swag about his driving style. Other racers knew they would have to move or prepare for what Earnhardt Sr. had planned for them to get them out of the way. 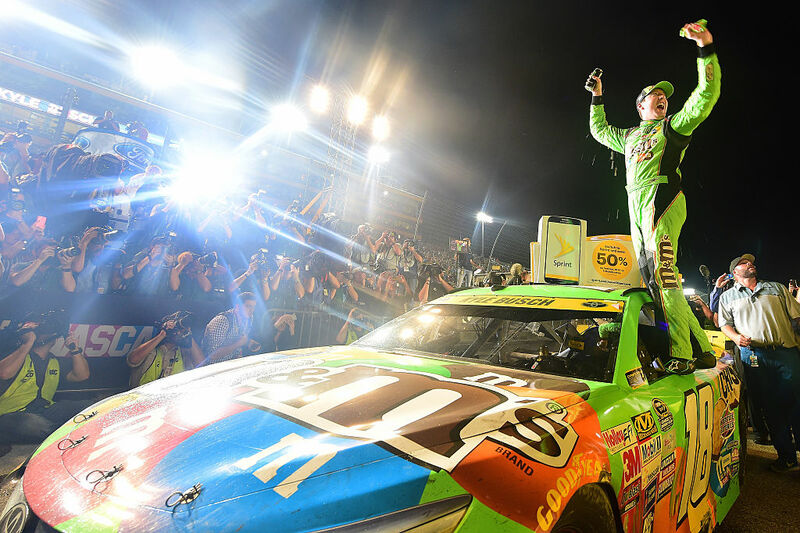 If it weren’t for truck ownership or marriage, then perhaps Kyle Busch wouldn’t have settled down so much over the years as far as reckless driving goes. Thankfully, love changes people for the better. Still, Busch does whatever it takes to secure a win and that includes getting a little dirty. The skilled driver has burned bridges in the past with his driving style. He’d probably want to build those connections back up, however. 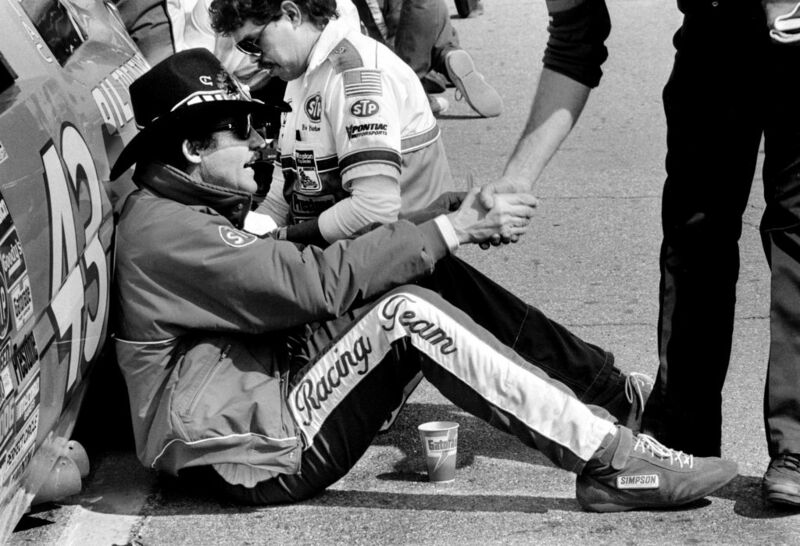 We wouldn’t exactly call Richard Petty dirty, but he did some mischievous acts. Call it what you like, but Petty wanted to win so he wasn’t concerned with running a car through inspection that was a little off from NASCAR standards. He was an advantage seeker. Petty drove aggressively as he tried to get to the front. Mix that with his willingness to bend some rules here and there, and you have a driver who falls on the dirty list. Two women around him, a trophy in hand, and a mind thinking when will the next apology come. That’s Swervin’ Ernie Irvan for you, an emperor of dirty driving. You don’t get the name Swervin’ out of thin air. Irvan has had controversial incidents in the past that have caused him to apologize at a drivers meeting. This was back when he was extremely unpopular on the track too. When you have to say you’re sorry to everyone, you’re not as clean as you think. In his early days, Joe Weatherly was a party boy and the garage’s funnyman. He was also a monster on the track, so don’t get things confused. He asked for a lot out of his cars and his side of the bargain was moving cars out his way. 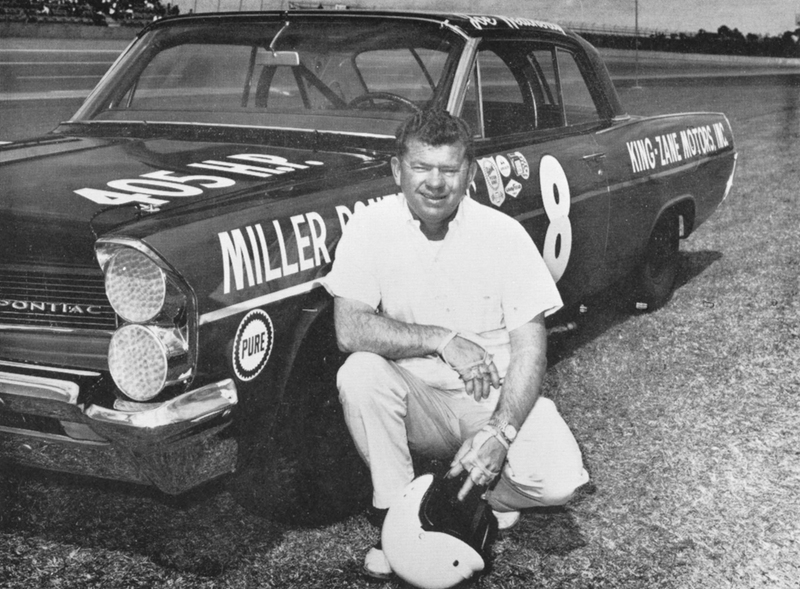 Famous for bumping into other cars, Weatherly had a thing for Curtis Turner. He wouldn’t give him an inch in any type of track fight. It’s unfortunate that he had a race-related death. This is Robbie Gordon, the driver who has had issues with almost everyone on the track. Gordon for sure needed to rethink his position. The range of drivers he’s beefed with isn’t limited to low ranked racers, but also the top ones. Gordon is more of a low budget driver but he’s done his fair share of dirty work. He’s even tried to back into drivers on the track! It’s unclear if his style of driving is a result of trying too hard or if it’s intentional, but those he’s raced against have all experienced it. 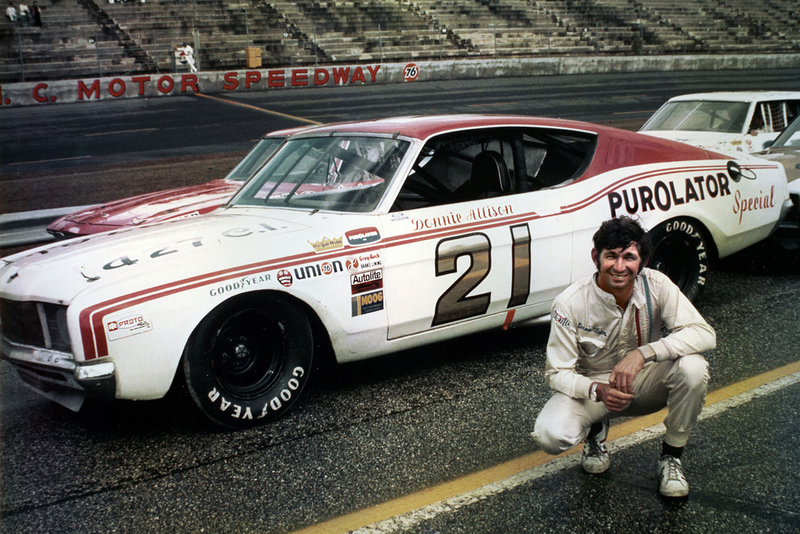 You read that headline correctly, Donnie Allison was in the “Alabama Gang.” People probably know him best from his fight at the 1979 Daytona 500 against his brother and Cale Yarborough (more on him later). Not only was he brawling, but he also did whatever it took to get a certain spot on the track. 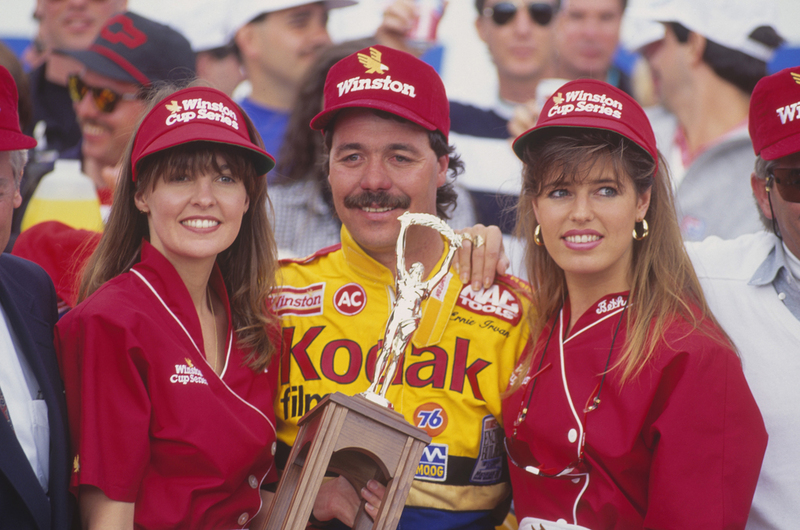 Allison employed some questionable moves that were borderline dirty the majority of the time, but it earned him ten Sprint Cup wins. Have you ever known that person who was up to no good, but when someone called them out on their actions, they acted like they were so innocent? That’s Carl Edwards for you in a nutshell. In front of fans and in the garage he was Dr. Jekyll. However, he could easily turn into Edward Hyde. He’s easily had some premeditated dirty acts. One that you could possibly include is his spinning of Tony Stewart at Pocono in 2009. When you’re called “Pops” and not because you’re a father, then something is up. 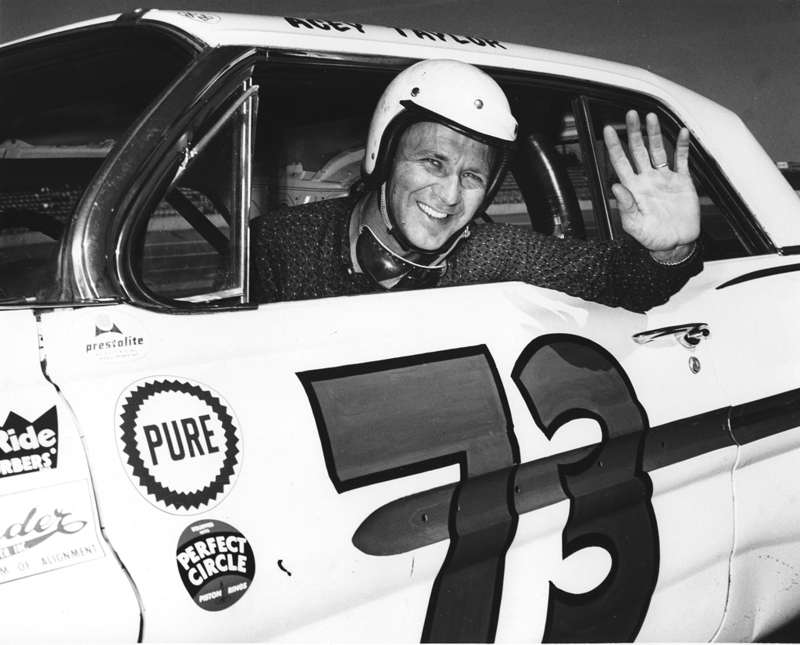 Curtis Turner earned the nickname of Pops thanks to his aggressive style of hitting another driver from behind to move them. That earns you a spot on this list. 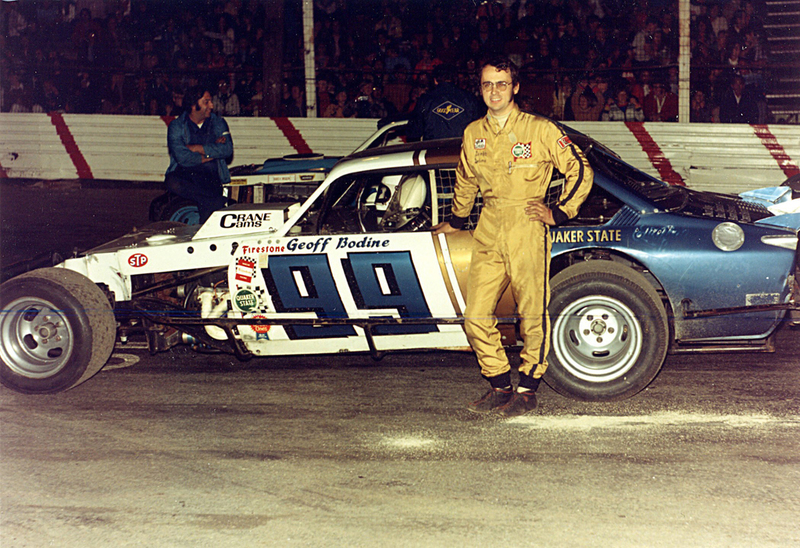 Turner would hit racers to gain an advantage, and if they came back at him, then he would go right back their way. 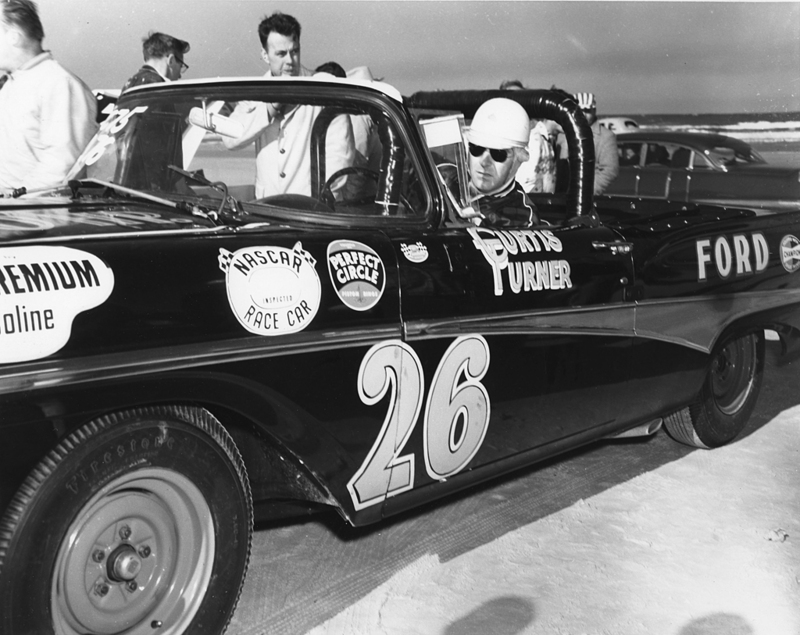 One time, Turner bashed Fred Lorenzen’s car on the track after exchanging paint. 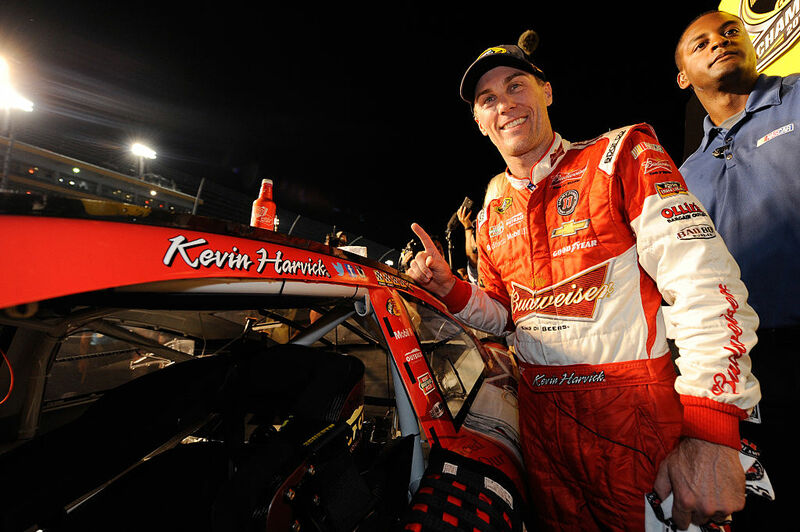 Kevin Harvick hopped into Dale Earnhardt’s car after his untimely death and rode away with his style of driving too. Harvick is a little tough on drivers and Joey Logano has a famous quote to sum that up. “His wife wears the firesuit in the family and tells him what to do. It’s probably not his fault,” said Logano. 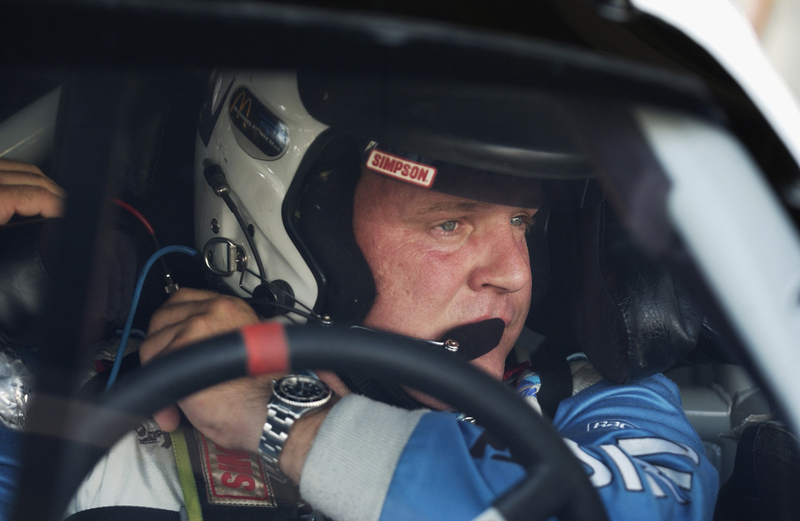 He has no fear of taking out other drivers and also holds grudges for a long time. Don’t worry, he usually only messes with those whom he feels deserves it. When you’ve done more damage on the track thanks to your aggressive driving than you’ve done winning, then for sure you belong here. Jimmy Spencer wasn’t afraid of wrecking someone if he felt they needed it or he wanted them out of the way. One of those moves led to a disagreement in the garage with Kurt Busch where Spencer ended up lunging his fists into Busch’s car. Having an arrogant attitude didn’t help with anything either. 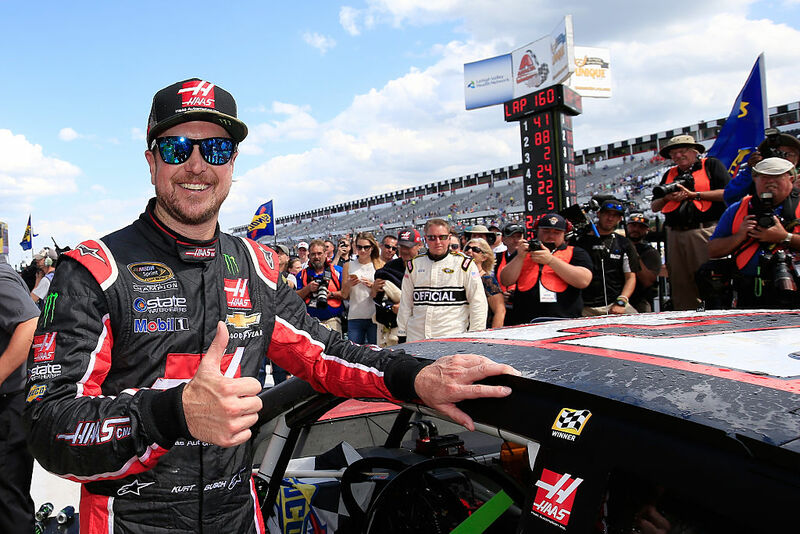 When Kurt Busch first entered the realm of NASCAR back in the early 2000s, he made no allies. As we mentioned in the previous slide, Busch got into it with Spencer with their fists after the two bumped around a little on the track. NASCAR stepped in and helped clean up his image, but he’s still out there spilling aggressive remarks and bumping people from time to time. If they hadn’t intervened, who knows how far he would’ve taken it. While many believe Dale Earnhardt is the nastiest driver of all time, Richard Petty likes to disagree. He thinks that title belongs to someone who was harder to race in Ralph Earnhardt. “You think Dale Earnhardt is tough, you should have raced against his daddy,” Petty said about the elder Earnhardt according to onedirt.com. Ralph had no problem slamming someone else into the wall or tearing up their equipment in order to gain a lead. If someone stepped to him again, he would push them off the track. Have you ever known that person who would get better at a sport the more and more they got ticked off? That was the case for legend Michael Jordan, if you got him angry, expect a grueling beat down. 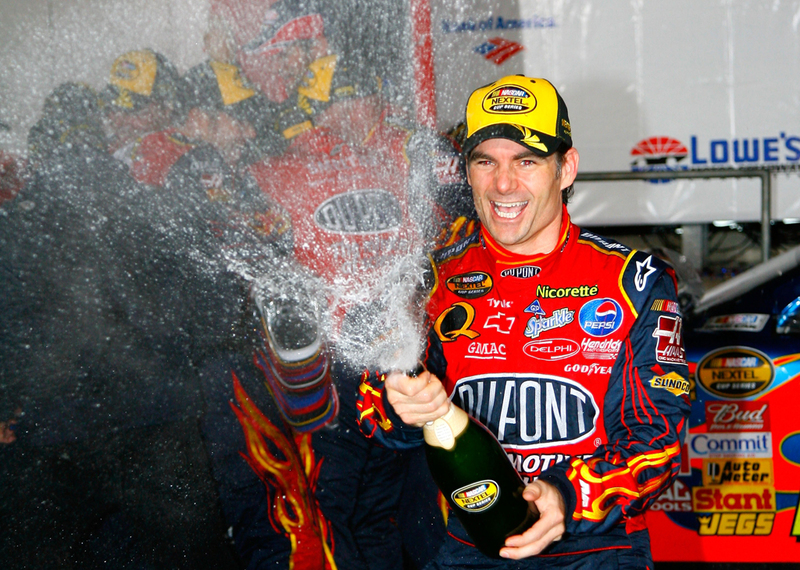 When it comes to Jeff Gordon, get him mad and he drives dirtier. Gordon had a few calm years after bringing Jimmie Johnson into the fold, but that picked back up shortly after. When his cards are on the table, you’ll see Gordon fearlessly tangle with other racers. 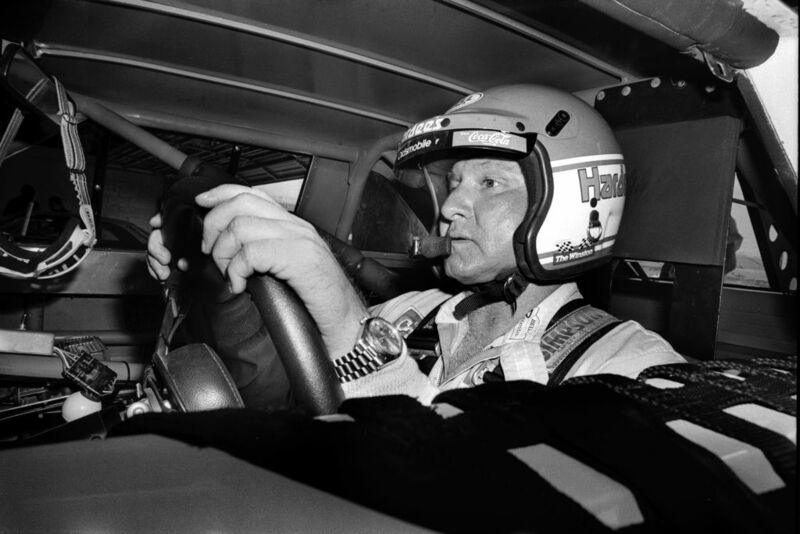 “Cale Yarborough drove like the devil was chasing him on the track,” is probably the best way a reporter could describe Cale Yarborough. If a racer is on the track looking like that, then you better hope you don’t cross him. Yarborough was up for sacrificing others just to gain an advantage and that wasn’t a secret. Occasionally, he would toe the line of dirty and competitive, but most of the time it was more so dirty. Geoff Bodine was ruthless. He was willing to take out his own family member on the track because they had a rivalry. Nothing says dirty like that. He wasn’t backing down from anyone and had special lunches to make sure things wouldn’t get too crazy. 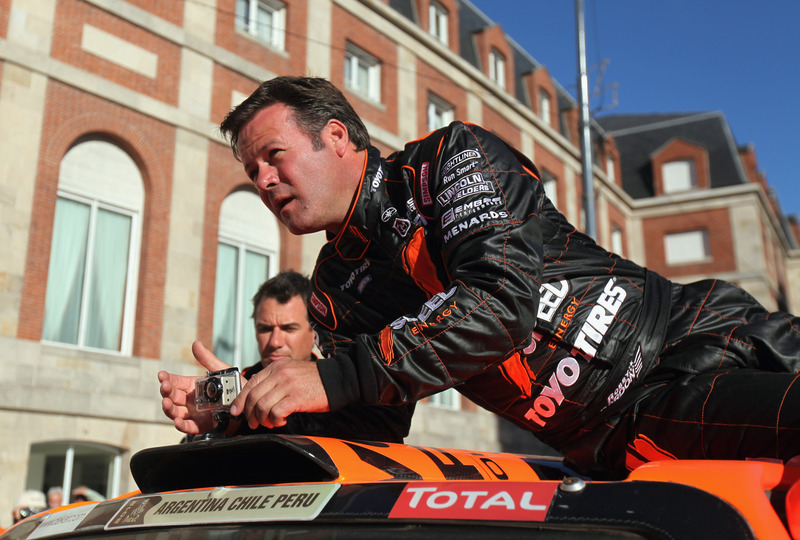 He once ate with Bill France and Dale Earnhardt so France could tell them to steer clear from one another on the track. Bodine would always step over the line when it came to driving. 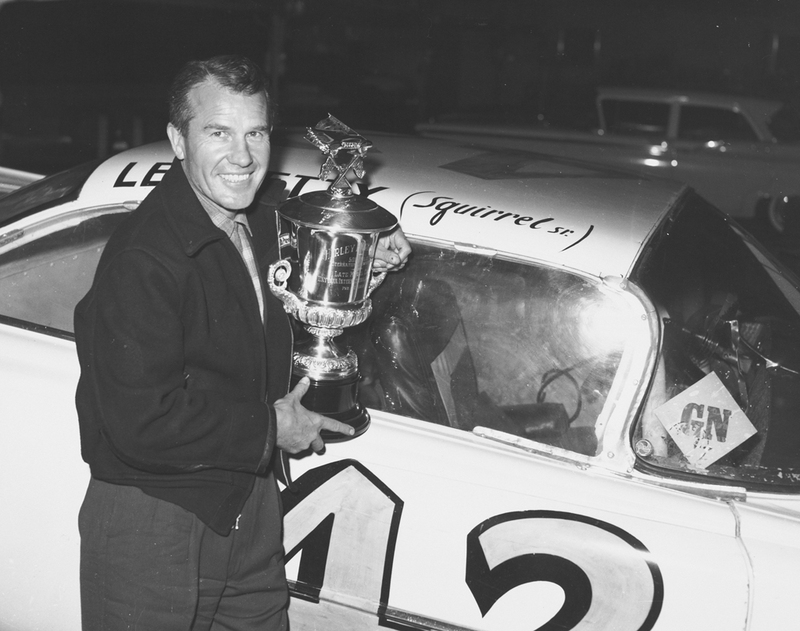 “There wasn’t too many people who liked Lee Petty…a two-faced, dirty driver.” Smokey Yunick said in an interview for the book American Zoom. Yunick didn’t mince any words when describing Petty, but could you blame him? 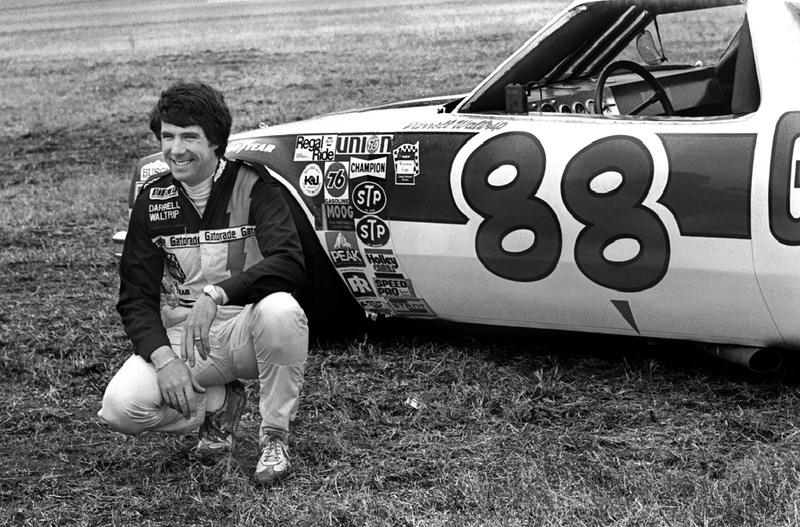 Petty set the bar for testing limits in racing. He would use illegal parts and drive very aggressively. No one on the track seemed to like him. While the Dale Earnhardt era of racing was difficult, it would appear that the earliest days were also rough. Much like many others on this list, Darrell Waltrip was a man who took no prisoners. He probably wouldn’t mind taking on a relative if it meant gaining the lead. Waltrip thought he was the best, so if you couldn’t be a better driver, then you needed to move. If you wouldn’t move on your own, best believe that he was going to help you out a bit. He had more competitiveness in him, but the times he drove dirty, it was filthy.